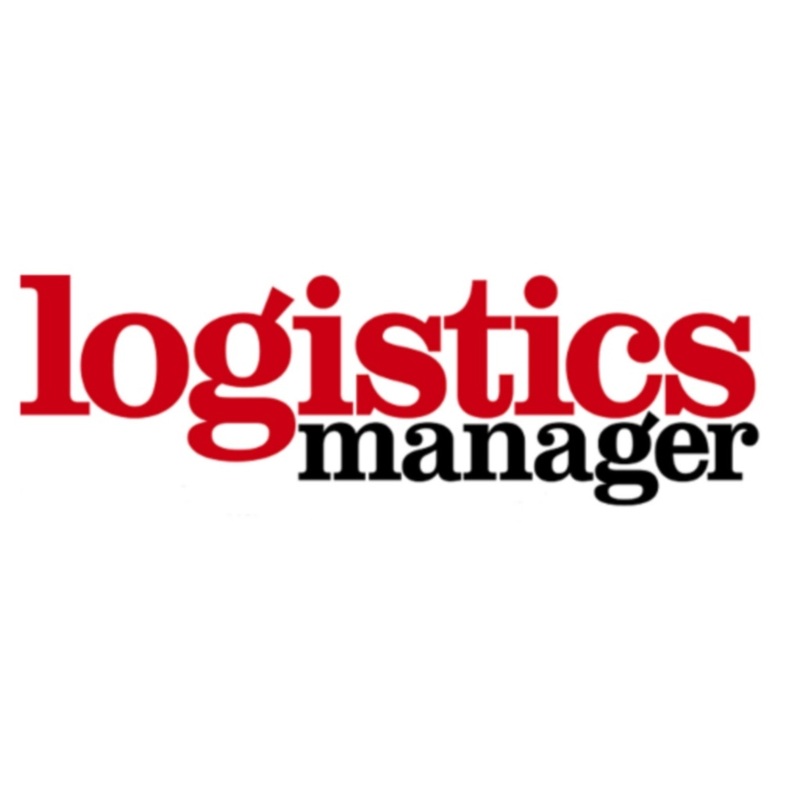 Logistics Manager provides news, insight and analysis for logistics and supply chain professionals within retail, wholesale, manufacturing, FMCG, consumer goods, food and drink, pharmaceuticals, healthcare, energy, utilities, transportation, technology, electronics, communications, process engineering, public and third sector organisations. As one of the only logistics publications led by a Fellow of the Chartered Institute of Logistics and Transport, our editor Malory Davies FCILT provides an editorial programme focused on the core competencies essential to the modern logistics and transport functions. All links in the supply and value chains are covered in every monthly issue of the journal with in-depth case studies detailing how organisations are reducing operating costs and boosting the efficiency of their goods-to-market operations. Logistics Manager provides extensive coverage of the key logistics issues that matter to our readers, covering: * Omni-channel * Reverse logistics * Warehousing, including management and automation * Intralogistics, including materials handling, storage and picking * Logistics technologies, including WMS, ERP and S&OP * Property * 3PLs and 4PLs * Vehicle fleets and distribution * Air, ocean and rail freight * Express and mail operations * Pallet networks * New contracts * Logistics innovations * Politics and legislation * Sustainability * Professional Development * Industry movers and updates …and a great deal more From monthly analysis via this app and the print magazine, to daily and weekly alerts via our email newsletters, Logistics Manager gives you the logistics intelligence you need. EXCLUSIVE: The print magazine is published 10 times a year, but two additional editions are published exclusively digitally and you can access all editions via this app. Download this app to get access to: + Each monthly edition of Logistics Manager – including the two exclusive editions not available in print + Big Sheds property features within Logistics Manager editions over the course of the year + Top 50 Logistics Services Providers annual supplement, giving subscribers an in-depth breakdown of the leading providers within 3PLs, freight forwarding, pallet networks, express and mail, air cargo, shipping liners and also those rising stars of the industry + LM-sheds annual supplement, providing an annual exposure of the property opportunities across the UK + Years’ worth of back issues available to order for instant access Please note: the app provides an access and storage platform for any and all issues of Logistics Manager and associated supplements that you subscribe to, which you can do directly via the app, we do not provide content complimentary with the app. Should you have any queries, including if you are a current subscriber and are experiencing technical issues with the app, please contact us via details found on http://www.logisticsmanager.com.